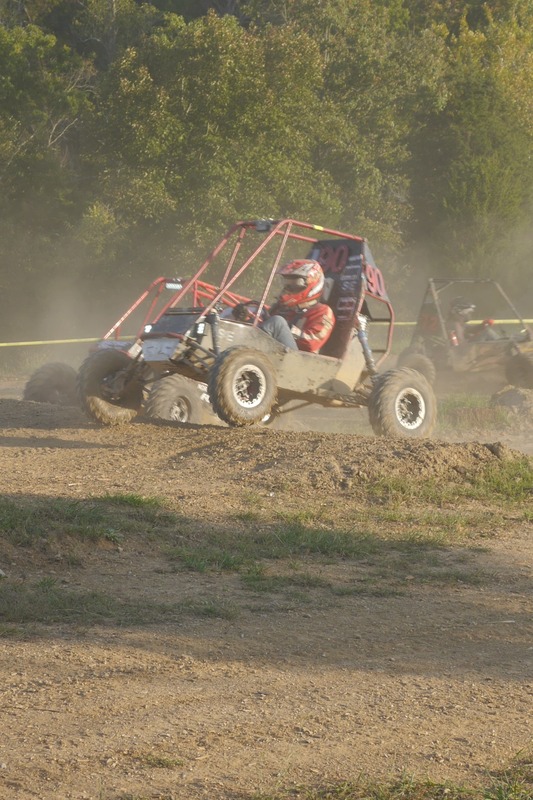 The SIU Saluki Baja team needs your help! Saluki Baja is proud to announce we are finishing up construction on our car that we have spent the past year designing and constructing. 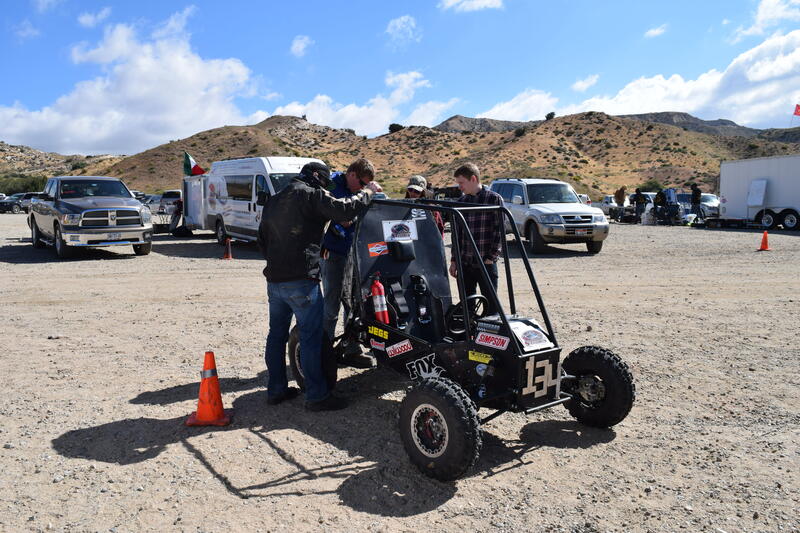 Saluki Baja is an offroad racing club that competes against schools from across the globe on unforgiving tracks that the Society of Automotive Engineers (SAE) constructs specifically for our cars. Over the last two years our team has grown to include almost 20 new members who are all working hard to help the team achieve our goal of being a top competitor this year. Since they have joined they have seen their knowledge of machinery and vehicle dynamics skyrocket past their fellow students. Two years ago we held a Salukifunder asking for support and all of you catapulted us past our goal of $5000 to a total of $6010! We were able to use that money to finish our last project and take it to compete in California against 80 other teams. The members who were able to go had a blast, and we learned a lot from that experience that we plan to implement into our design this year. Any donations that you can make will help us reach our goal this year of going to competition and showing all the big name schools that SIU is here to compete this year! We truly do appreciate any help that you can offer, even if that means just spreading the word to your friends and family. 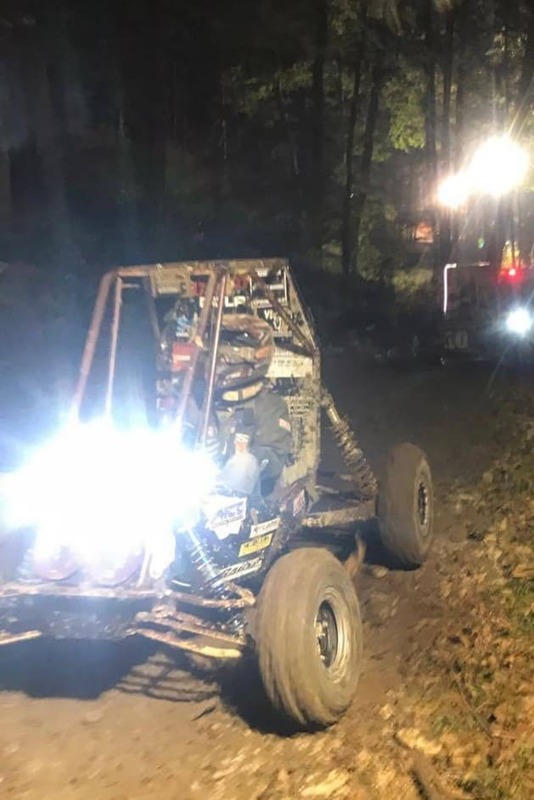 Every dollar will bring us closer to success, and we hope that you can help us take pride in our Saluki Baja team. Every little bit helps, especially for those quick hardware store runs. A lot of nuts and bolts are required to build a car, and while small, the price adds up. Since our car is built from the ground up, we go through a significant amount of pipe and billet stock. Metal isn't free, so every bit helps. Our car is comprised of several subsystems, including drivetrain, suspension, body panels, steering, and brakes. $100 will allow us to purchase a major component from any one of these groups. Safety gear is a crucial part of our car, and without it we would neither want to nor be able to drive our car in competition. 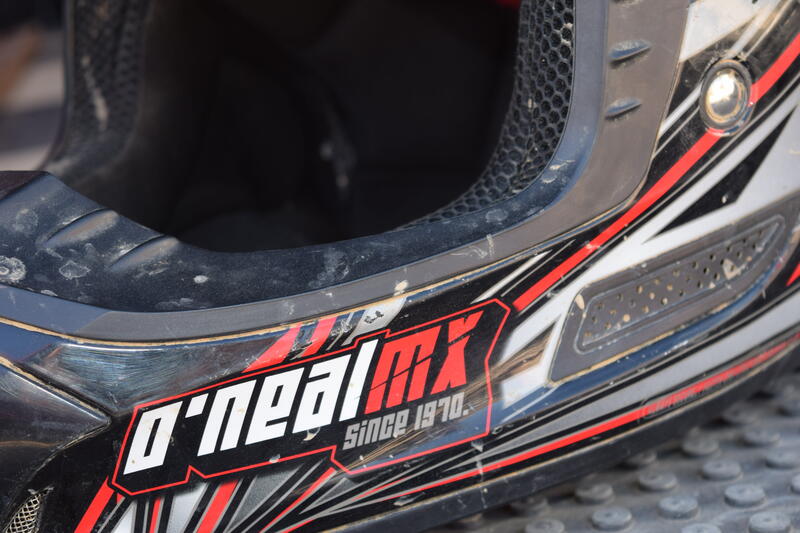 This donation level would make it possible to purchase a helmet, driver restraints, or other racing gear. Since we haven't yet figured out a better way to make vehicles move, we are stuck with wheels. Wheels are expensive. 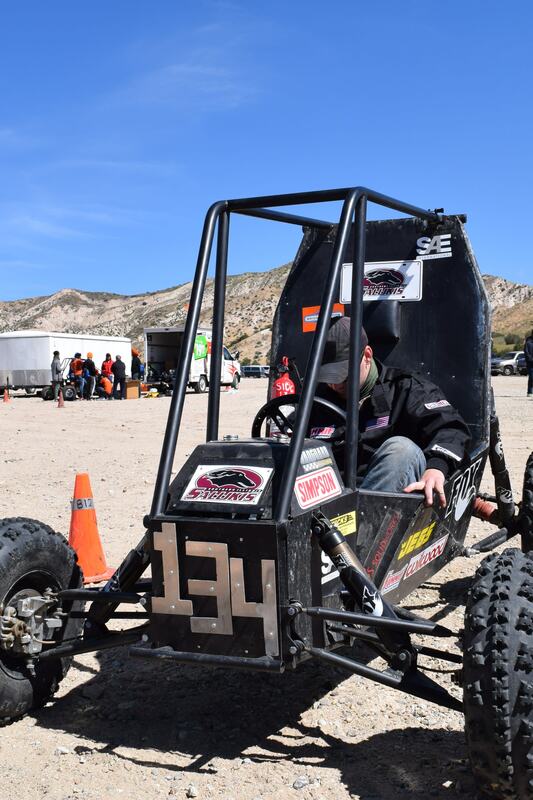 One of our largest expenses as a club is the transportation costs for both Baja cars and members. Donations of this level will get us several steps closer to competition and will earn you a special place in the heart of Baja.